Where can I use the Passport to Leisure card? With a Plus One membership, your helper/carer will get free or cut price admission to help you while you take part in your chosen activity because of an existing member's disability. A Plus One is free to those people who hold a current PTLL and will be issued in the name of the holder not the carer – a holder may have several carers and a plus one card can be transferred between them. To clarify, a Plus One card will be a duplicate card with the holder's details on that their carer can use when helping the holder with their chosen activity. Apply for a Plus One Passport. 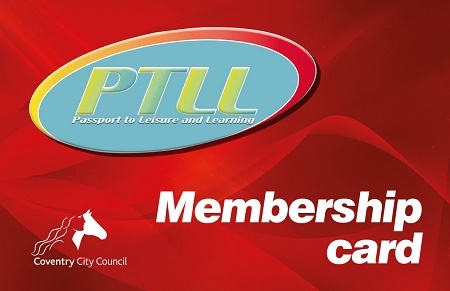 Previous Young people aged 16 – 19 Next Where can I use the Passport to Leisure card?